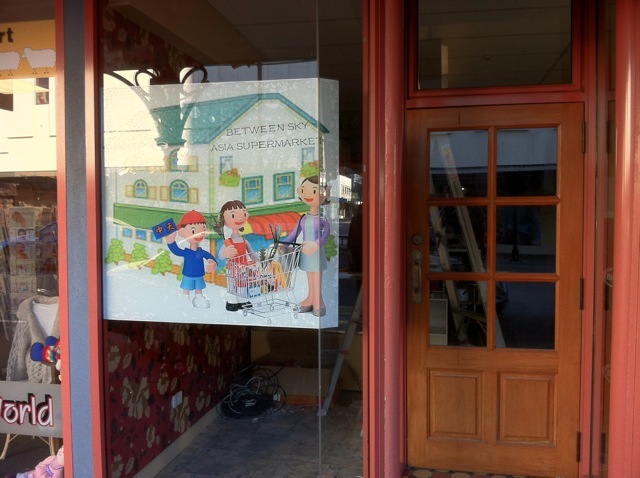 Coexisting With Nonhuman Animals: Two Asian Grocery Stores Opening in Invercargill! 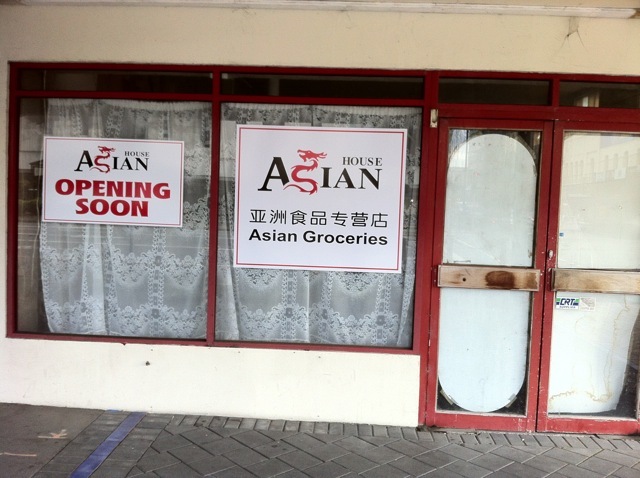 Not one but TWO "Asian Grocery Stores" are opening in Invercargill, and really convenient too! 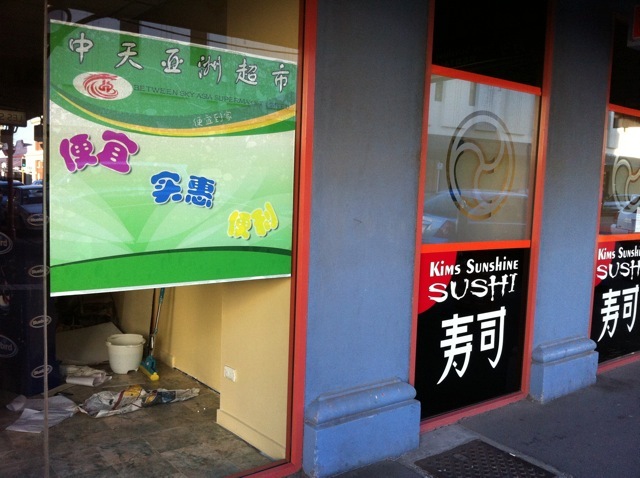 "House Asian" (or "Asian House"?) Opposite H&J Smiths department store on Tay Street, by the Turkish food store. 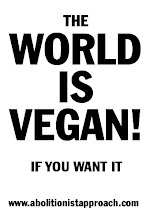 Hopefully even more great vegan products will be available in Invercargill!! !